Twitter is one of the trending social media websites. It is a microblog where you can post some short text, share photos and videos. What if you want to clear all your tweets from your account and start a new way of posting tweets. But how you can do that without using your followers and without deleting your account. There are several ways to do it easily without spending much time. 1) Go to tweetdelete.net website and press on the Sign in with Twitter button and agree to terms. 2) Now you need to authorize the app with your Twitter account. 3) Configure the settings to feet your needs and press the Activate "TweetDelete" button. 1) Go to twitwipe.com website and sign in to your Twitter account. 2) Now you will be prompted to authorize the third-party app with your Twitter account. Accept it! 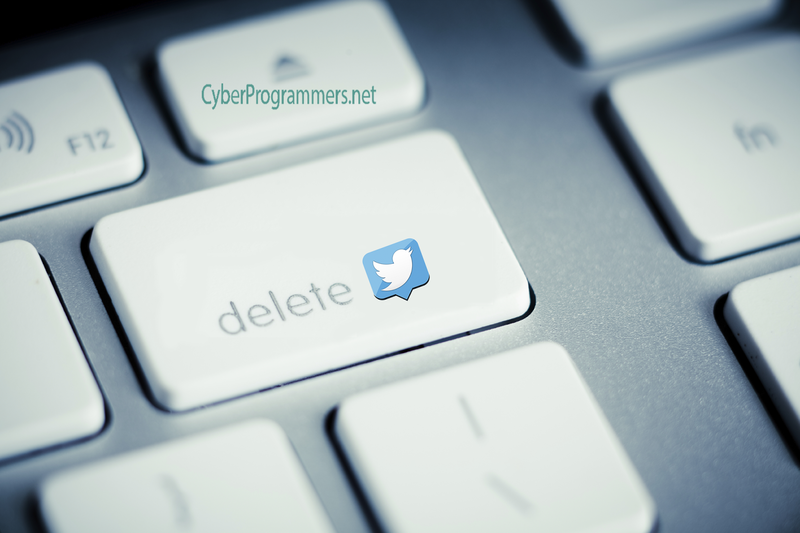 3) Now confirm that you want to permanently delete all your tweets. 4) It can take hours or days. Twitter only stores 3.200 tweets on your timeline, older tweets can resurface after the first 3.200 tweets are deleted. If time is expensive for you then you should repeat the same process several times. 1) Go to tweetdeleter.com website, sign in with your Twitter account and authorize the app. 2) Press the Select all button and from left side press on the Delete now button. 3) Or you can select a range to be deleted, such as by retweets, keyword, date, images or by replies. But keep in mind, once you employ a service to delete your tweets, the process cannot be canceled!